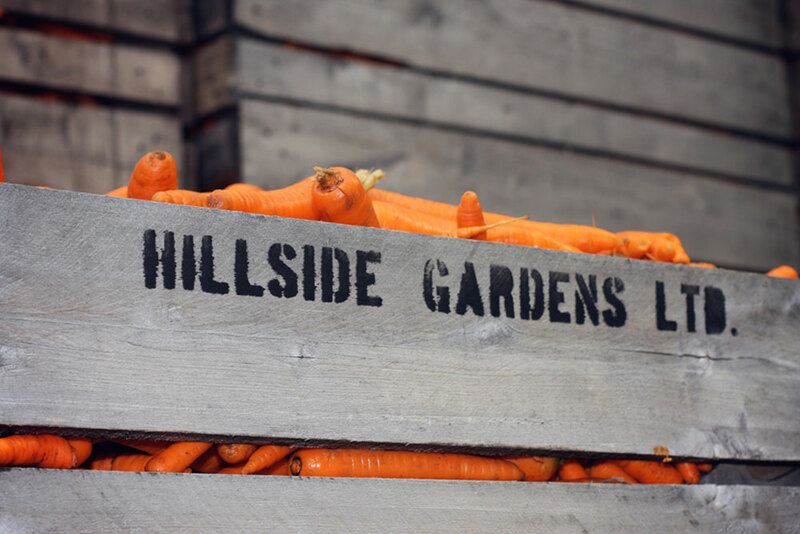 About Us – Hillside Gardens Ltd.
For four generations, Hillside Gardens Ltd. has been growing root vegetables in the rich muck soil of the Holland Marsh in Ontario’s Greenbelt. 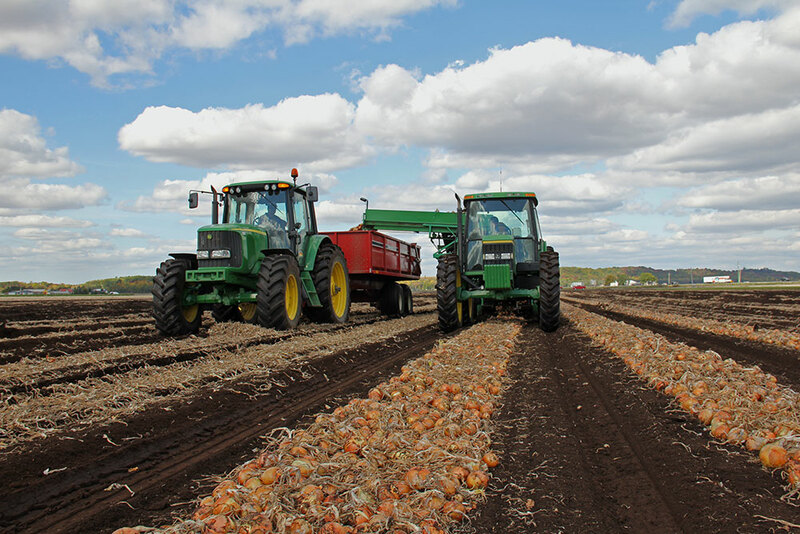 Our farm grows onions, carrots, turnips, beets, and parsnips, as well as heritage varieties of coloured beets and carrots, which are place-packed and shipped across Ontario and beyond. To provide a year-round supply of our vegetables, we also have a branch located in Georgia, taking advantage of the long growing season there. We take pride in the freshness and quality of our crops, and strive to provide safe, trustworthy produce with our traceability program. Implemented with the help of OMAFRA, our innovative traceability system allows us to trace every bag of produce we sell from the time it is planted as a seed to its final retail destination. In 2009, we received the Minister’s Award for Agri-Food Innovation Excellence for our traceability system. 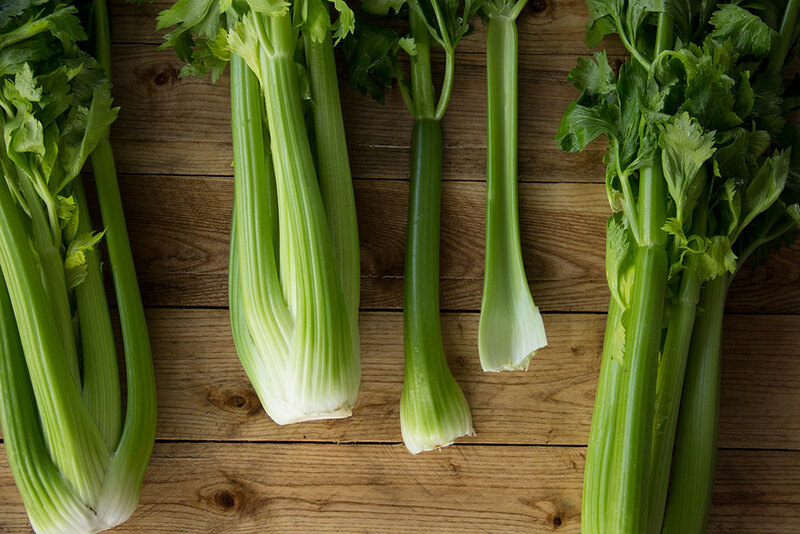 All of our produce is safety-certified to the high standards of the CanadaGAP program and our Ontario branch is Local Food Plus-certified.